If you’ve ever had the pleasure of reading an LSAT Reading Comprehension section, you may have noticed that the passages are not necessarily intended to delight and amuse. Even if you are an avid reader, they can be very challenging, because the passages are not written or chosen for clarity. 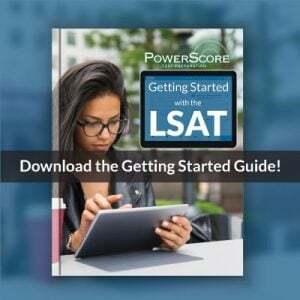 Unlike newspapers and magazines, whose writers do their best to be clear and direct, the makers of the LSAT aren’t trying to sell you their passages— because you will be a part of their captive audience either way. 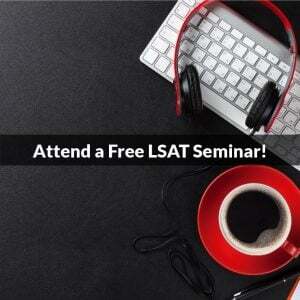 The test makers have found several ways to make LSAT reading passages difficult. They might involve awkward phrasings, esoteric subject matter, or technical/scientific terminology. 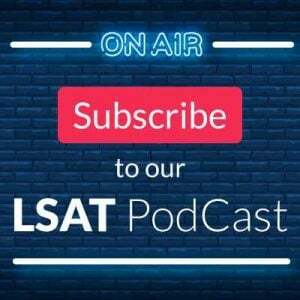 One of the greatest challenges, however, can be the task of noting and tracking the shifts in perspective that appear in many LSAT passages. The subject of a passage, for example, might have an opinion that is refuted by critics within the passage but nonetheless supported by the tone of the author. In some passages only one or two perspectives are represented, but the most difficult examples feature multiple shifts between several varied viewpoints. One well-known example of the sort of challenge associated with the presentation of multiple viewpoints appeared in Prep Test 2, in which the second Reading Comprehension passage dealt with people’s opinions about the railroad in the 1800s. The passage starts out simply enough, presenting the perspective of a man named Stilgoe who believed that there was a general distrust of the railroad from the 1830s until the 1880s. The final paragraph presents the real challenge. Again, according to Stilgoe, the public’s general ambivilence toward the railroad, manifest in the works of writers such as Hawthorne and Thoreau, was gone by the 1880s. The author of the passage, however, is not impressed by the Stilgoe’s argument. Why? Because, asserts the author, writers referenced by Stilgoe such as Henry James, Sinclair Lewis, and F. Scott Fitzgerald, intended by Stilgoe to exemplify a departure from general distrust, actually displayed Thoreau-like ambivalence toward the railroads! That is why, in the author’s opinion, Stilgoe’s assertion regarding 19th century public opinion would have been better supported by the works of writers such Frank Norris, Eugene O’Neill, or Henry Adams. In addition to the perspective of the author, this final paragraph references the viewpoints of John Stilgoe, Hawthorne, Thoreau, Henry James, Sinclair Lewis, F.Scott Fitzgerald, Frank Norris, Eugene O’Neill, and Henry Adams. With several shifts from viewpoint to viewpoint, and references to nine different authors by name in the closing paragraph, this is a great example of the sort of passage that can be a challenge to track, even for the strongest readers.